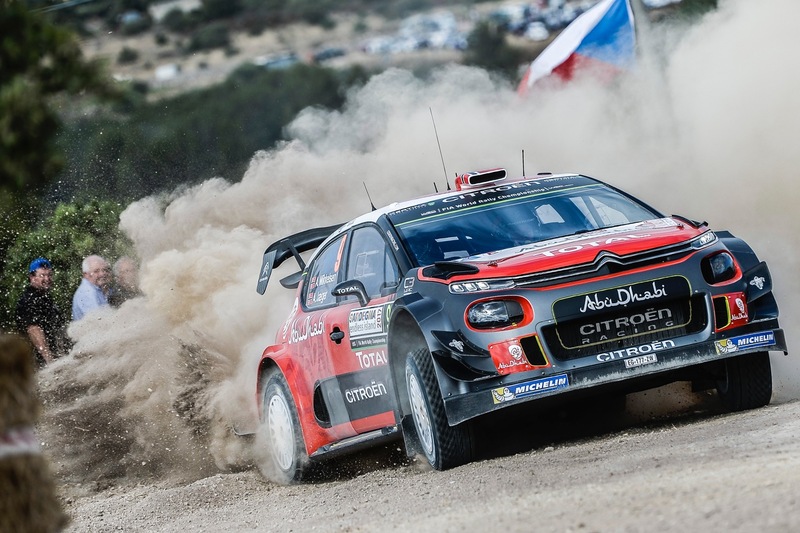 This morning’s Rally Italia Sardegna shakedown presented the Citroën Total Abu Dhabi WRT drivers with different challenges. 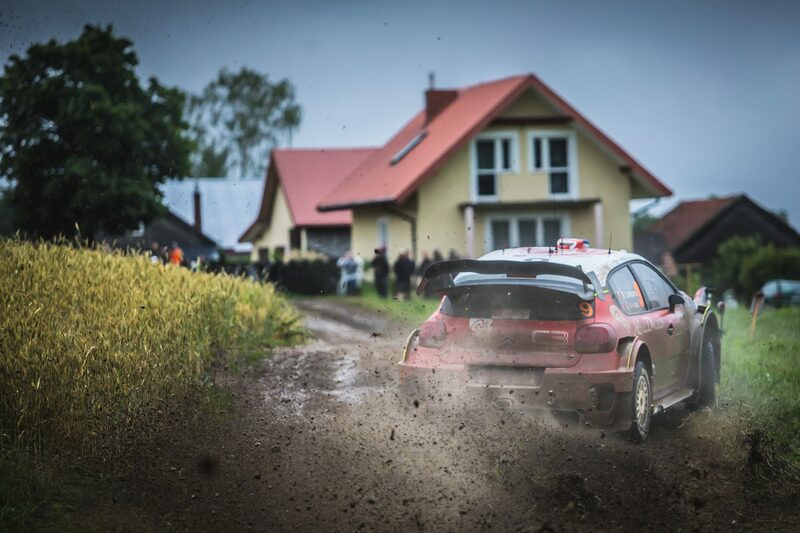 Andreas Mikkelsen was the hardest-working driver, completing seven runs as he looked to build confidence in the C3 WRC. The Norwegian even managed to set the team’s best performance, with the fourth fastest time. 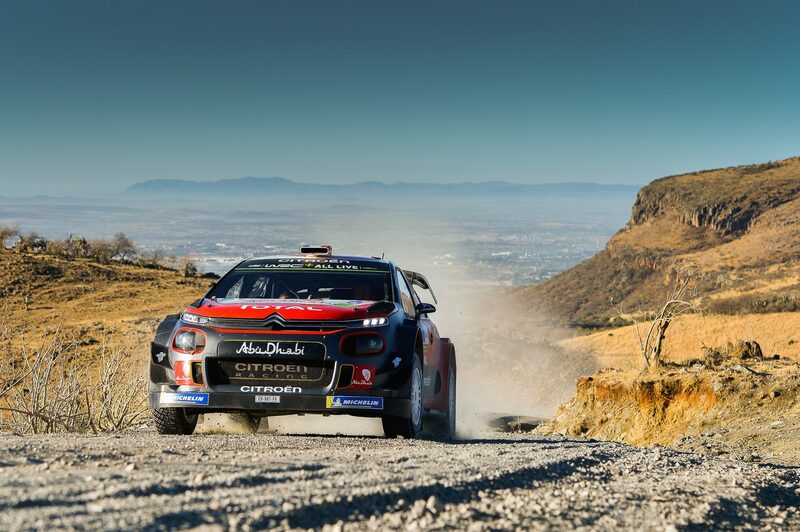 Following the arrival of Andreas Mikkelsen/Anders Jæger alongside Kris Meeke/Paul Nagle and Craig Breen/Scott Martin, the Citroën Total Abu Dhabi WRT was the focus of much attention ahead of the start of Rally Italia Sardegna. The 4.15km-long Olmedo stage used for the shakedown provided the crews with the chance to get their bearings on the Sardinian roads. At the end of his opening run, Kris Meeke headed straight back to service so that the team could change a loose suspension tie rod. He set off again to complete the three mandatory runs, claiming the seventh fastest time with a 2:33.6. 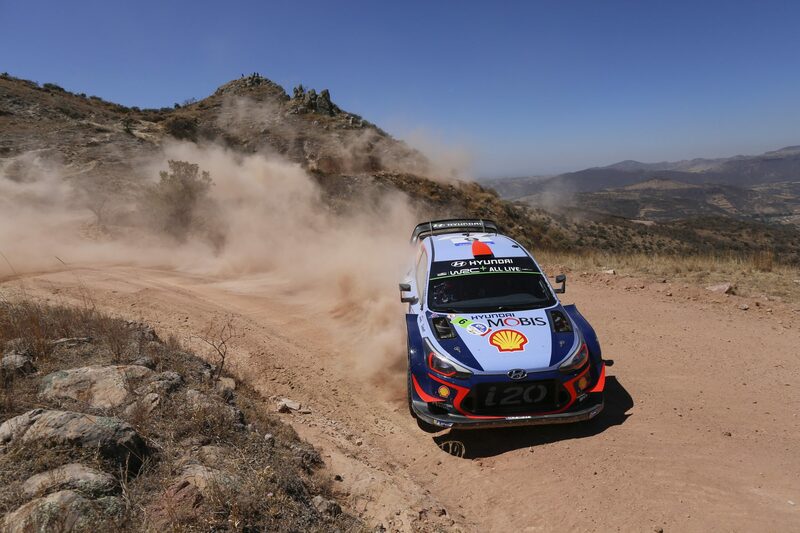 Keen to conserve his tyres before the start of the most demanding rally of the season, Craig Breen was also content to stick to the three mandatory attempts. He set the eleventh fastest time with a 2:35.3. 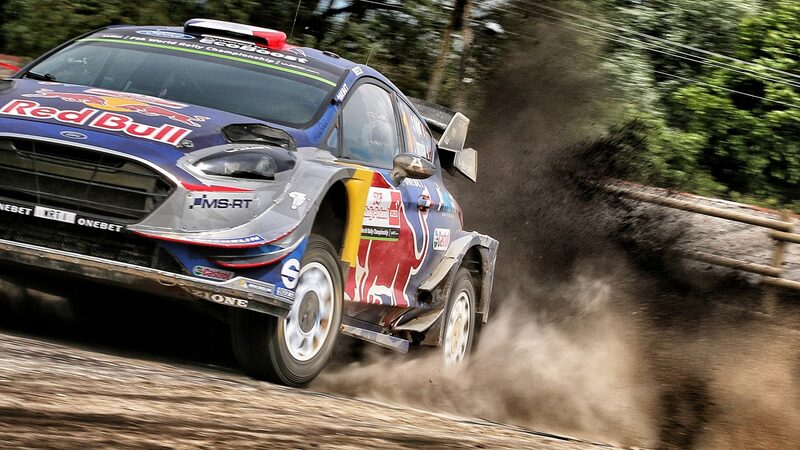 Unsurprisingly, Andreas Mikkelsen was the hardest-working of the leading drivers! After three runs, he returned to service to adjust his car’s set-up, before heading back out to complete another four attempts. With the road swept clear of dust and sand, the Norwegian set the fourth fastest time of the morning with a 2:33.1. The cars will leave the Alghero service park from 5pm. Held on the former motocross track, this evening short Ittiri super special stage will provide an initial pecking order. After a long road section, the day will end in parc ferme at Olbia.